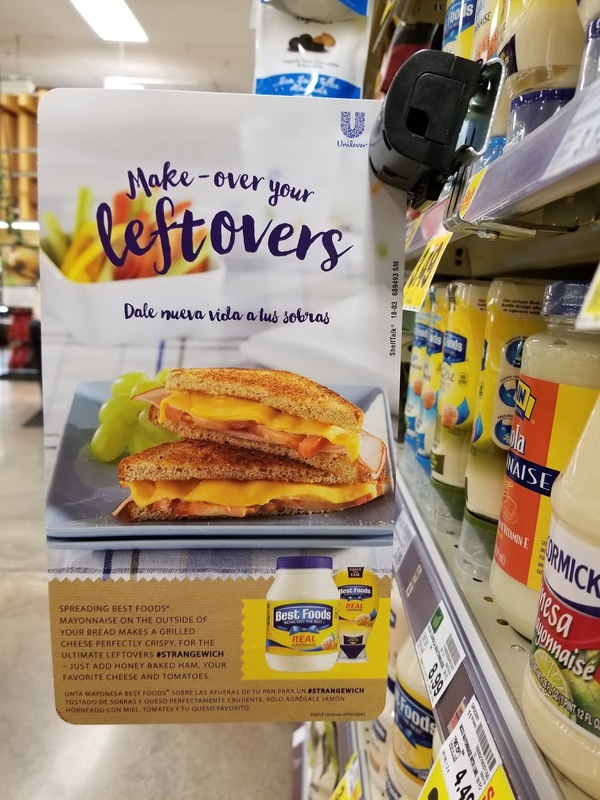 This is a sponsored collaboration with Mirum Shopper and Kroger. All opinions are my own. Easter is just days away and like most typical families, we will be spending the day enjoying good food and quality time together. And while I still don't know what the full Easter menu is going to entail, I do know that we will be having glazed ham, as we do every year. 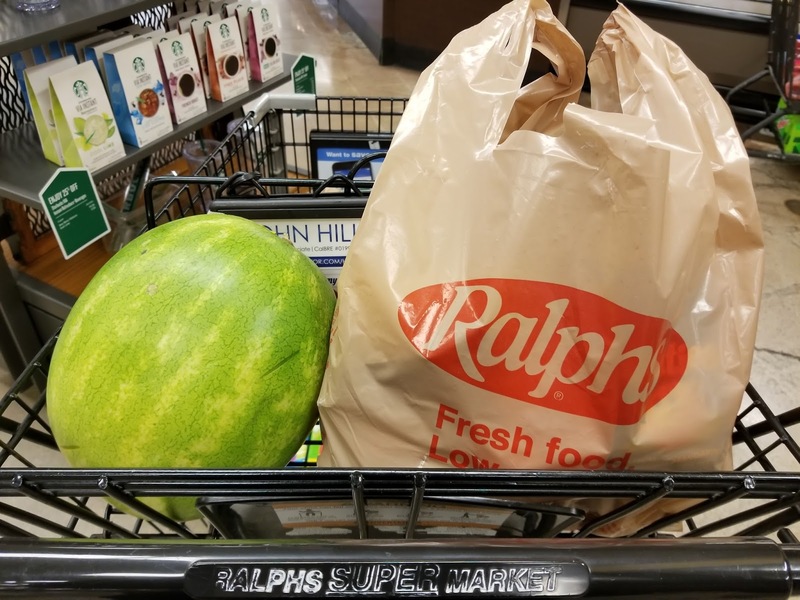 I did an initial grocery run to my local Ralphs last night in preparation for Sunday but I am sure I will have to make another by end of week. I actually look forward to our Easter ham each year more than I do the Thanksgiving turkey because I am a sweet & savory lover. I love that little bit of sweetness that comes from the glaze and will usually have some pineapple marmalade on the side to make it even sweeter. Because most of us will have Easter leftovers, I thought I would share a really easy and quite delicious way to use some of that leftover ham. We all know that leftover sandwiches are the way to go when it comes to leftovers, but how about a gooey and warm ham and pineapple grilled cheese strangewich? Yep - I can definitely get into that. I will show you how easy it is to make this yummy sandwich in just minutes, and how using Best Foods Mayonnaise as a substitute for butter, will make your sandwich even crispier and more delicious. Place ham and cheese inside of the bread, adding a few dollops of pineapple marmalade. Coat both outer sides of the bread with Best Foods Mayonnaise and grill until golden brown on both sides. Tastes best served hot. Since I am sharing this recipe with you today, I got to enjoy my ham and pineapple grilled cheese ahead of time, but I'm still looking forward to cooking up some fresh ones with actual Easter ham next week! 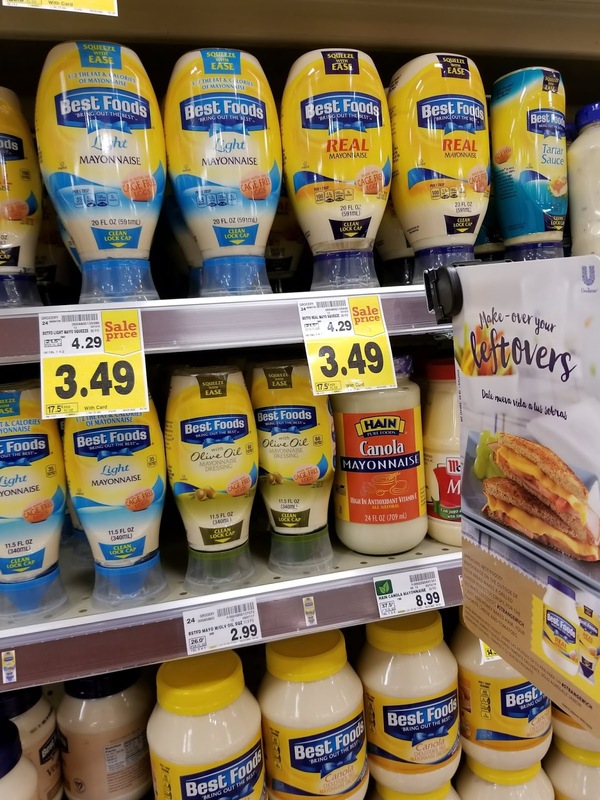 Don't forget to stop by your local Ralphs this week to pick up some Best Foods Mayonnaise and let the leftover make-over begin! What kind of Strangewich do you plan on cooking up with leftover ham?